Virtual PBX, Hosted PBX or Cloud PBX? Which One Is It? With the roll out of NBN and the decommissioning of traditional business phone lines, eventually every business will have to change over to business VoIP. And that usually means upgrading the phone system, with cloud based virtual PBX being a popular choice. In short, the terms Hosted PBX, Cloud PBX and Virtual PBX generally all represent the same service and mean pretty much the same thing. As internet evolved over the years, new terminology appeared and became the ‘newest’ way of describing the technology. The term originates from virtual computing which allows users to access software applications remotely and using the internet. As virtual PBX is essentially a piece of software housed in a data centre and the users access it via internet, it's a form of virtual computing. The term cloud is just a metaphor for the internet. It originated from the various flowcharts that were drawn by IT professionals where a cloud represented www or the internet. 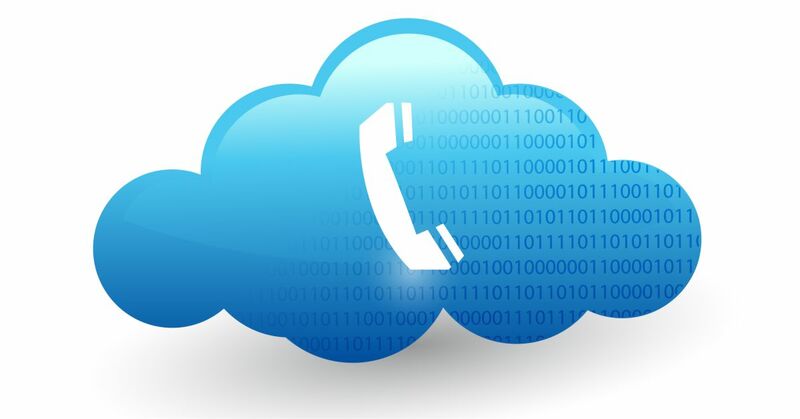 Cloud PBX is also a form of cloud computing where a software program, being the PBX, is accessed over the internet. The term hosted is also widely used when describing the service. Just like virtual and cloud, hosted PBX is a means of deploying the service via the internet and the PBX software is hosted off premise by a provider. It means there is a service provider that hosts the PBX software off premise, and is responsible for deploying the service to be accessed via the internet. Whether it's called cloud, virtual or hosted, this replacement for the traditional PBX will continue to reshape the telephone system industry and provide fantastic benefits to businesses of all sizes. In Australia, virtual PBX services taken up by SME businesses are projected to grow exponentially in the years to come. It's expected that virtual systems will eventually overtake the use of traditional and on premise PBX systems.